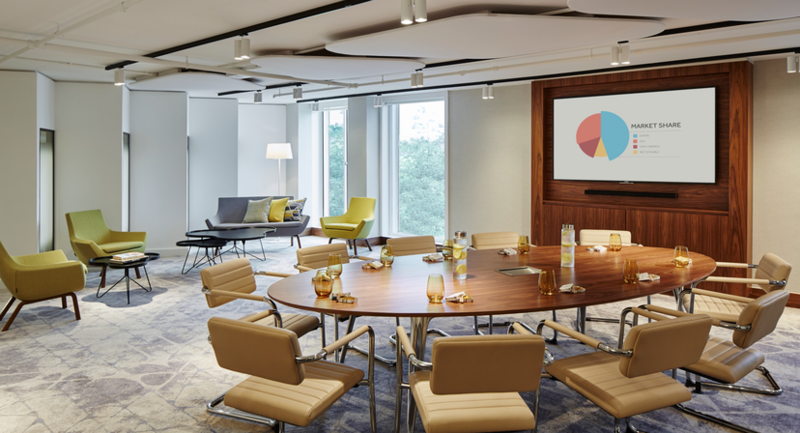 Large or small, our venue’s innovative meeting rooms offer the style and flexibility to host everything from private dinners and product launches to international conferences and trade shows. 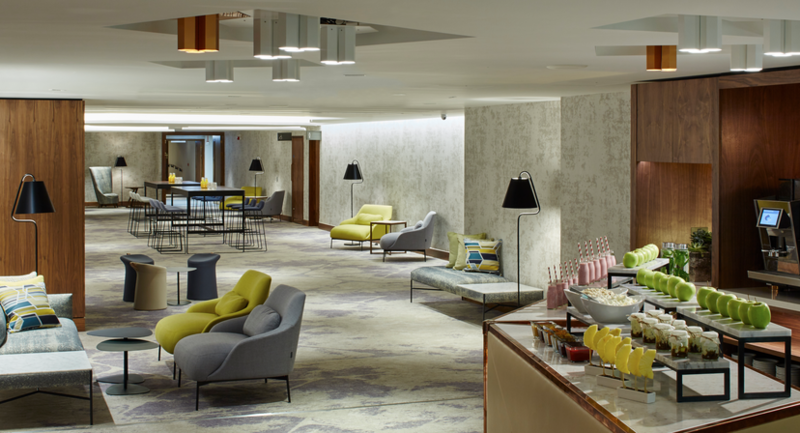 Centrally located near Heathrow Airport, our spaces feature a dedicated banqueting kitchen, cargo lift with direct access to the main ballroom and reception areas for social and pre-event gatherings. Innovative technology: Write on Walls, Barco Clickshare, LED screens, Bluetooth sound bar. 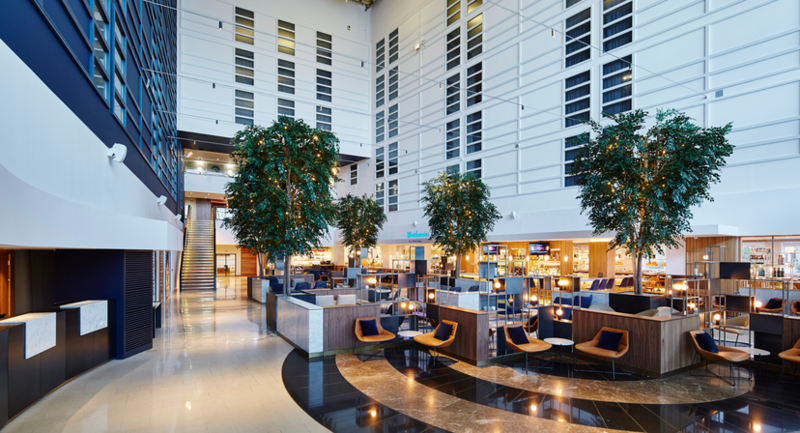 Lindbergh Lobby – Modern all-day space that transitions from coffee breaks to evening drinks. Aviators Lounge – A relaxed atmosphere for inspired collaborative productivity. Perfect for meeting breaks and lunches. Earhart, Cody, Wilbur and Orville syndicate rooms – ideal as breakout rooms or for individual meetings. Equipped with innovative technology. Bleriot Suite – This large room can accommodate configurations for formal and informal meetings. Lindbergh Suite – Flexible space ideal for a business conference, award ceremonies or elegant wedding. View our 2025 Sustainability and Social Impact Goals. 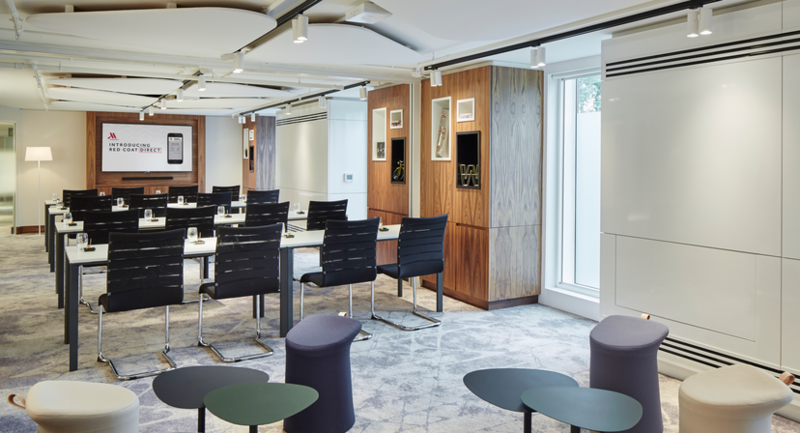 Lindbergh 1&2 is part of the main Lindbergh Suite and ideal for meetings and events for up to 220 people and equipped with interactive technology. 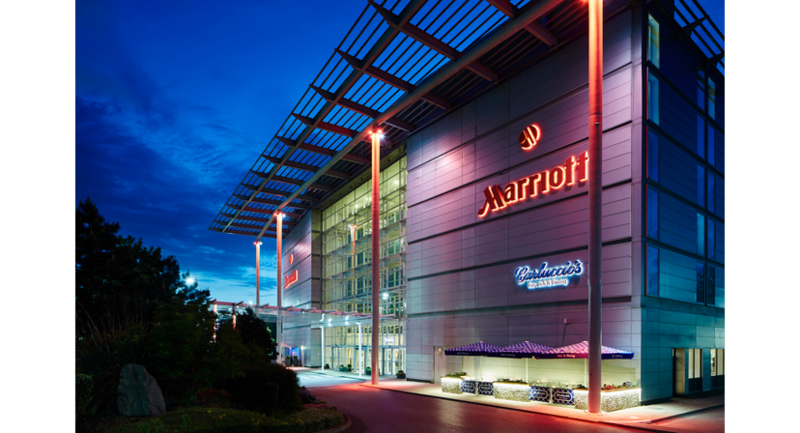 The room is great for private dinners of up to 160 people or for a dinner dance of up to 100 people and has direct access to the Lindbergh Lobby and refreshment area. Lindbergh 3 is one section of the Lindbergh Suite. 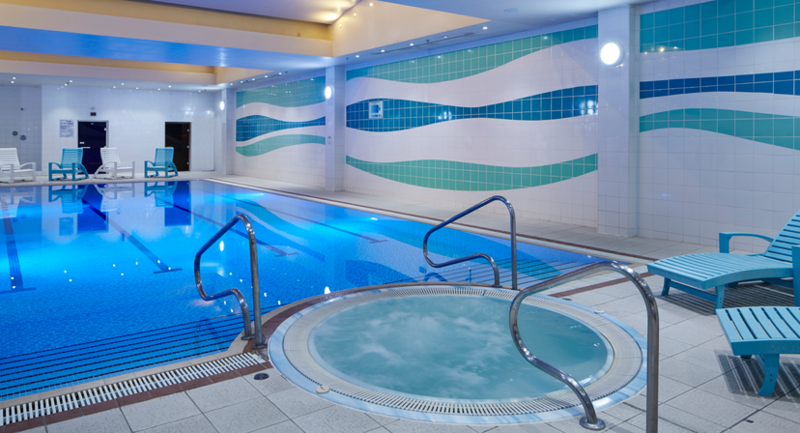 It is ideal for meetings up to 220 people and equipped with integrated technology. This rooms is ideal for private dining up to 160 people or a dinner and dance for 100 people. 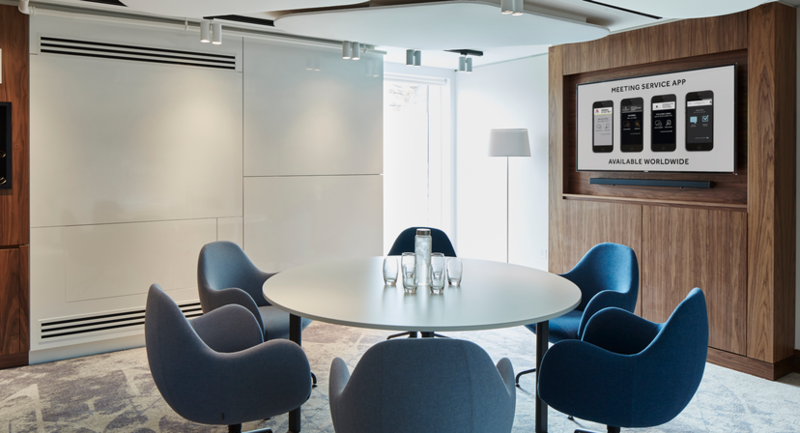 Lindbergh 2 is a section of the Lindbergh Suite and ideal for meetings up to 110 people and equipped with integrated technology. This room is perfect for private dining for up to 80 and dinner dance for up to 50 people. Lindbergh 1 is one section of the main Lindbergh Suite. It is ideal for a break out room, individual meeting and has direct access to the Lindbergh Lobby and refreshment area. It is perfect for dinners for up to 80 people or a dinner dance for up to 50 people. The room can also hold a Reception with bar for up to 100 people. This flexible section of the Bleriot Suite can accommodate up to 20 people and offers direct access to the Aviators Lounge. 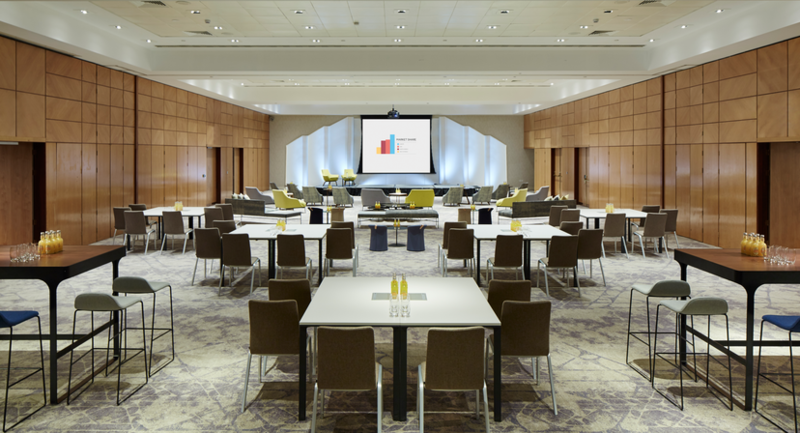 The light-filled Bleriot Suite venue can accommodate a range of set ups and can be sub-divided into four smaller rooms making it perfect for presentations followed by group breakouts. This large room can accommodate configurations for formal and informal meetings. Perfect for meetings up to 18 people, this room has natural daylight and can be used for small meetings or as a breakout room and has access to Aviator Lounge. This room is Ideal for private dinners for up to 30 people. 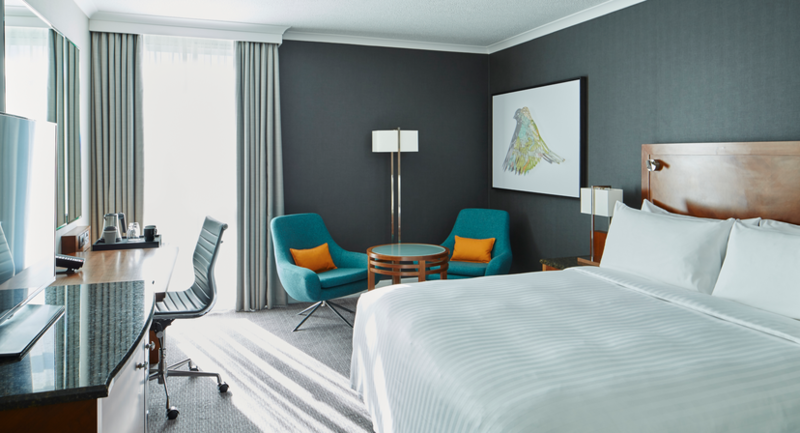 This room has natural daylight and offers Access to Aviator Lounge. The room can be used for small meetings or as a breakout room. Ideal for private dinners for up to 30 people. Ideal for private dinner set ups of up to 30 people. 75 inch plasma screen, perfect for meetings up to 18 people, Natural daylight. Access to Aviator Lounge. Can be used for small meetings or as a breakout room. Ideal for private dinners for up to 30 people. Ideal for private dinner set ups of up to 30 people. 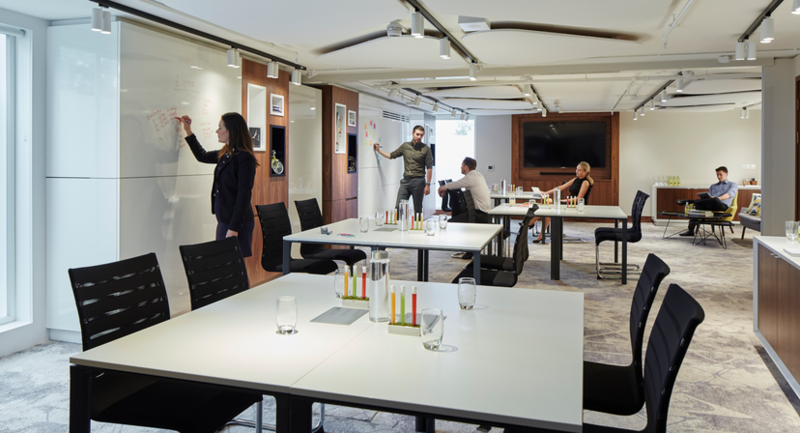 Equipped with Write on Walls, Barco Clicshare, LED screens and Bluetooth sound-bars, these rooms are ideal for small meetings or as a breakout room. Perfect for a small Reception, the room can accommodate up to 60 people with a bar in the room or a private dinner for up to 50 people. This is a flexible room with ample natural daylight and a seating area. 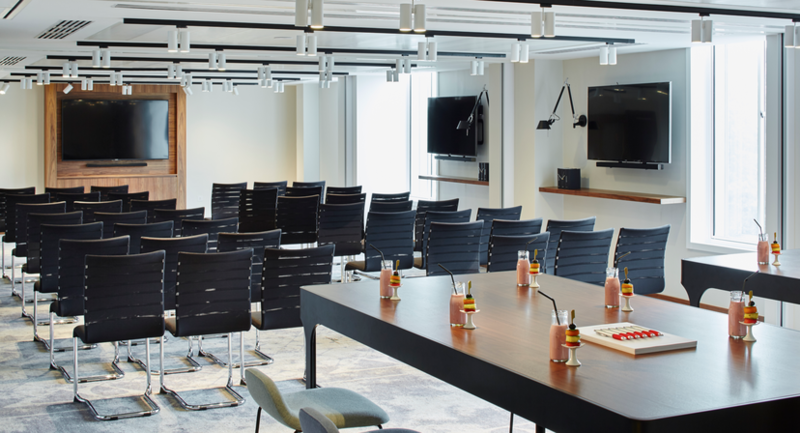 The room can take up to 25 people and when set up as boardroom it is perfect for high-end meetings for 14 people or private dining for up to 15 people. The Cody Room is a light-filled venue, ideal for small intimate meetings or dinners for up to six people. 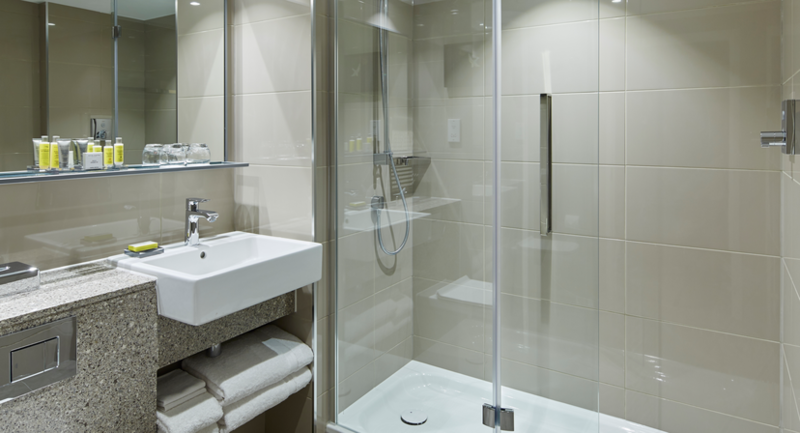 Choose this room for your Heathrow Airport-area meeting and enjoy a light and airy atmosphere. The Coleman Room is a unique meeting and event space for up to 12 people. Its walls fold back, to join the venue with the Aviators Lounge.